1. It has a longer wavelength that has the potential to provide better results to dark-skinned people. 2.The longer wavelength provides deeper and safer penetration into the skin. 3.People with black and brown hair are the most benefited. 2.Output laser power & frequency can be adjustable. 3.With "Protection" function of emergency stop&ready. 4.Housing & hand piece are disigned using material with ABS. 5.High powered 808nm diode laser. 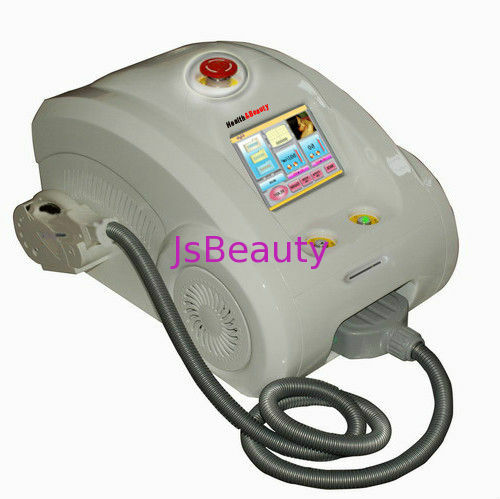 High efficiency ,advanced professional hair removal treatments for various hair in area of hairline, hair around lip, beard, armpit hair , hair on arms, legs, bikini area.